Undefeated is a fascinating account of how a group of talented, creative, and brave young Indians changed the game of football forever. 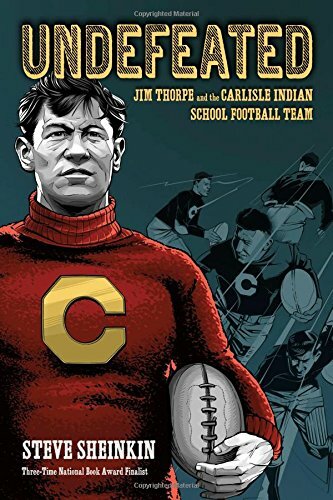 Undefeated: Jim Thorpe and the Carlisle Indian School Football Team by Steve Sheinkin. 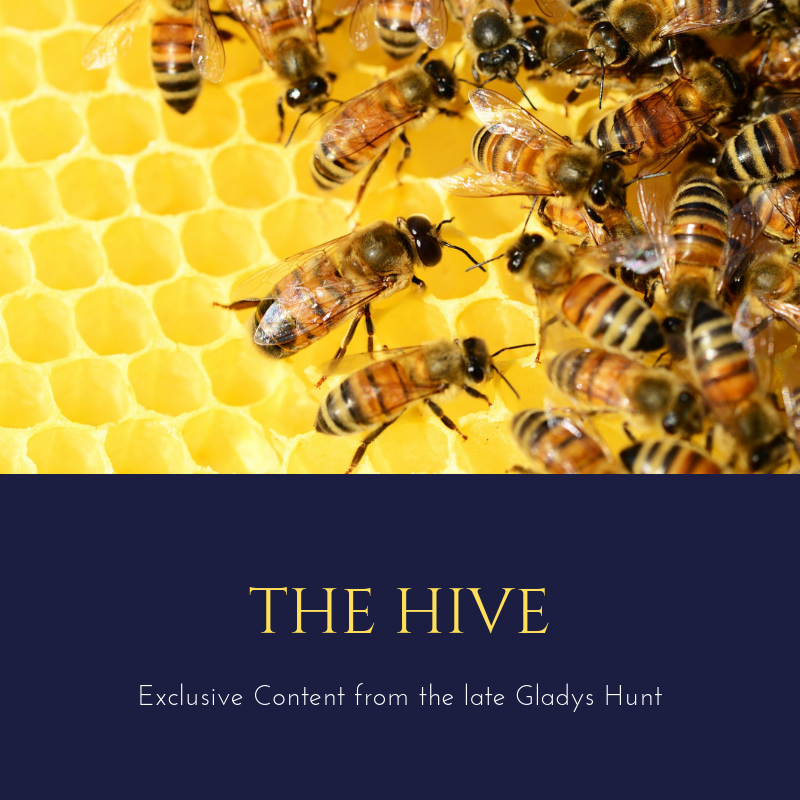 Roaring Brook Press, 2017. 288 pages. Jim Thorpe, son of a half Sac and Fox-half Irish father and a Potawatomi mother, was a stubborn kid who loved nothing better than to run and be active. Jim hated school and being cooped up inside; he managed to find his way home from every school he attended. Pop Warner, a white man, was an equally determined man who loved to be active as much as Jim. And they both loved football. 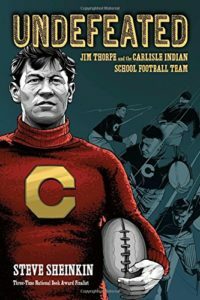 In a time when most white Americans were bemoaning the “Indian problem,” Jim Thorpe and his teammates at the Carlisle Indian School, coached by Pop Warner, were making history. As an underdog football team, they trounced the Big 4, invented new plays, and conducted themselves on and off the field with remarkable maturity. Their football playing forever changed the way football was played in America as they strove to be undefeated. Sheinkin loves to tell a good story about the behind-the-scenes happenings in American history. In America football is prominent, but do fans realize how much the game was changed by a scrawny team made up of Indians from various tribes? Not only were they thrown together regardless of tribal identity, they’d been relocated to a boarding school and forced to give up their cultures and languages in order to assimilate into white American culture. Sheinkin does an admirable job in Undefeated of portraying the issues surrounding the “Indian issue.” And, clearly, there wasn’t an easy answer. It’s true that school administrations like that of the Carlisle Indian School did not have the same cultural sensitivities we do today (an understatement!). It’s also true that most Indians were living at subsistence levels, and education (particularly learning to read and write in English) would go a long way to improving their future ability to interact with white culture, should they need or want to. With the way the American government mercilessly moved them to reservations, interacting with white culture was unavoidable. Despite the political history portrayed, though, this book moves quickly and is an engaging read. Sheinkin restrains his quoting of bad language in this volume, too, using characters and asterisks as a substitute. Plentiful archival photos add much to the storytelling. And when you or your teen finishes reading the book, talk about the admirable ways the Indian team exhibited self control on the field, the ways they responded to persecution, and the ways they demonstrated perseverance! For other true stories about underdogs in sports, see Running for My Life and Other Hopeful Sports Books, The Queen of Katwe, and Come On, Seabiscuit.